Electricity distribution company Powercor has entered a guilty plea and has been fined $374,000 for numerous powerline clearance breaches and three fires in Shepparton Magistrate’s Court. ESV prosecuted Powercor for 51 charges, incorporating 189 breaches of Electric Line Clearance regulations along a corridor from Benalla to Mildura. A further six charges related to three grass fires connected with tree branches hitting high voltage powerlines. Trees or other vegetation touching powerlines can cause electrocution and bushfires. It can also interrupt the electricity supply, leaving vulnerable people in regional and rural areas without power. The magistrate imposed on Powercor fines of $374,000, consisting of $200,000 for the line clearance breaches and $58,000 for each of the three fires. The magistrate said the charges were ‘serious’ but noted that Powercor had pleaded guilty at the earliest opportunity. “Noting the magistrate’s comments as to the gravity of the offending, the guilty plea and no previous offending I am satisfied that a strong signal has been sent,” director of energy safety Paul Fearon said. 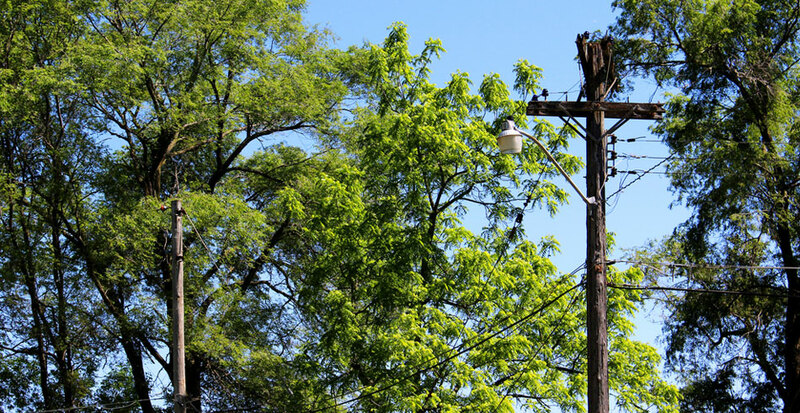 Under the regulations, vegetation must be a prescribed distance from powerlines to avoid the possibility of contact and a potential fire. The fires occurred last year near the townships of Rochester (January 6), Port Campbell (January 28) and Strathmerton (January 20). Mr Fearon said all distribution businesses should understand their legal responsibilities in terms of vegetation clearance. “Victoria has suffered a number of significant fires resulting from vegetation coming into contact with powerlines. As far as I am concerned, many of these were preventable fires and should not have occurred,” he said. Most of the line clearance breaches occurred in low bushfire risk areas although changes to land and water management have left conditions significantly drier than previously, greatly increasing the risks of fire in these areas. The CFA are currently reviewing the classification of these areas.